I'm currently working on consumer products at Twitter. I led various revenue products at Snap and Facebook from 2013-2017. I currently live in San Francisco with Aarthi where we spend a lot of time watching TV and obsessing over pop culture. I just kicked off an email newsletter. Sign up/preview here. Sriram Krishnan currently works on consumer product at Twitter. He previously ran various mobile ad products for Snap and Facebook, including founding Facebook's Audience Network and growing it to a $1b+ business. He lead cloud platforms at Yahoo and Microsoft. 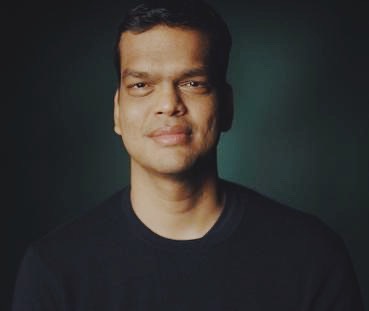 He writes at @sriramk and sriramk.com and is obsessed with John Wick and Lebron James.